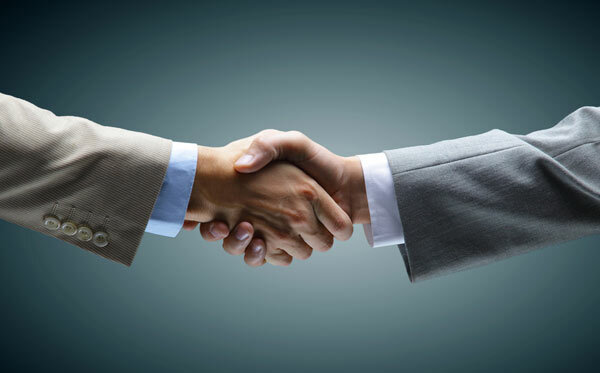 In the world of eCommerce, the handshake is still an important part of the deal, even as face-to-browser replaces face-to-face. In the end, it’s not the sales representative who closes the deal; it’s the customer themselves. Every sales professional knows the feeling; the client who looked like a sure-fire sale glides out the door, but the customer who appeared to be browsing disinterestedly is the one at the cash register with a pile of merchandise. No matter how you look at it, it’s the customer who decides to spend their money with you. Not all the glossy brochures and well-rehearsed sales pitches in the world will get you that handshake if the customer has reservations. And, in the age of eCommerce, this is no less true. Replacing face-to-face interactions with face-to-browser interactions, your site has to convey your personality, professionalism, and attitude to people searching for the goods and services that you have to offer. Your site is simultaneously your sales floor, your office, and your staff, so it needs to be clean, organized, professional, and friendly. The customer needs to be able to find the desired merchandise quickly and intuitively, receive pricing and shipping information, and finally complete the purchase with ease and confidence. Even after the purchase, they may want to check on shipping and fulfillment, receive tracking information, or sign up for your loyalty program – you have one, don’t you? That’s a tall order, isn’t it? However, it’s getting into that digital handshake that can be the most daunting of all when it should be one of the easiest experiences. In some cases choosing the right electronic point of sale – called an EPOS – solution for your eCommerce business can be a real deal breaker. An EPOS is an interface that takes the essential place of the store’s sales counter. It’s the checkout stand for the website that the customer brings their virtual cart to in order to complete a purchase. The EPOS should be a versatile tool that is a part of a smooth transition from ‘shopping’ to ‘buying’ for your client, and a hassle-free, well integrated part of your business for you. With the expansion of Cloud-based applications, the EPOS experience for both customer and business owner can be accessed wherever one may open a browser window. 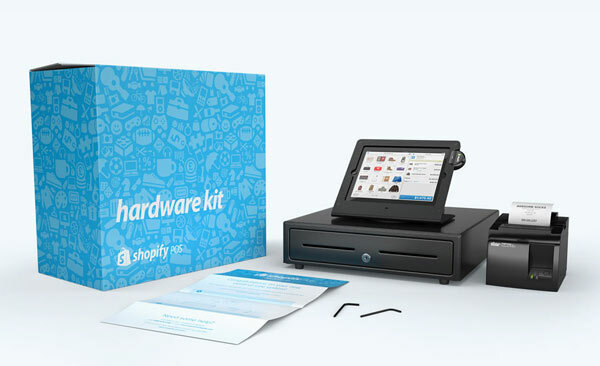 In a bricks-and-mortar store, an EPOS can be on the sales counter with your clerk, in the back office with the bookkeeper, in the warehouse with the purchasing department, and even managing your loyalty program and mailing list. It can do all this while being online with your internet customers and, even better, it can be doing all this while you’re across town or across the ocean. With your laptop or phone you’re only an Internet connection away from your information. All this ready needs to translate into a smooth buying experience for your customers, who shouldn’t have to jump through hoops of fire in order to complete the purchase. When looking to buy a new EPOS or upgrade your existing one, try the readily available online demos, and look for one that’s intuitive and easy to use, both for the customer and for you and your staff.